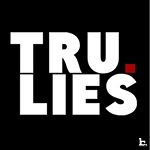 Drake has plenty of news to share this week. 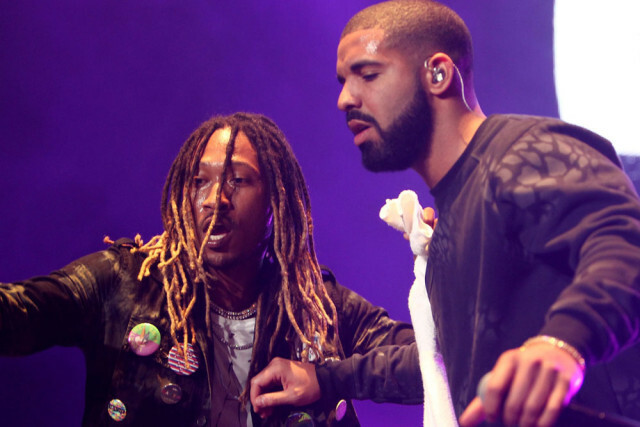 He has just announced dates for his seventh annual OVO Fest and the Summer Sixteen Tour with Future. 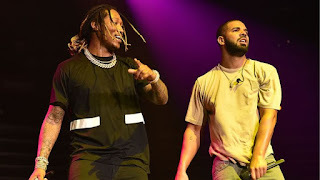 Not even 12 hours after revealing the cover for his Views From The 6 album, Drake woke up early this morning to reveal the line up for his seventh annual OVO Fest to be held in Toronto on July 29 at the Molson Amphitheater. The festival is a four day affair that concludes on Monday, August 1. The line-up so far includes Snoop Dogg and Wiz Khalifa and appears to be an intersection with their The High Road Tour. Drizzy is also using the OVO Fest to intersect with his Summer Sixteen tour that he announced just two minutes later. 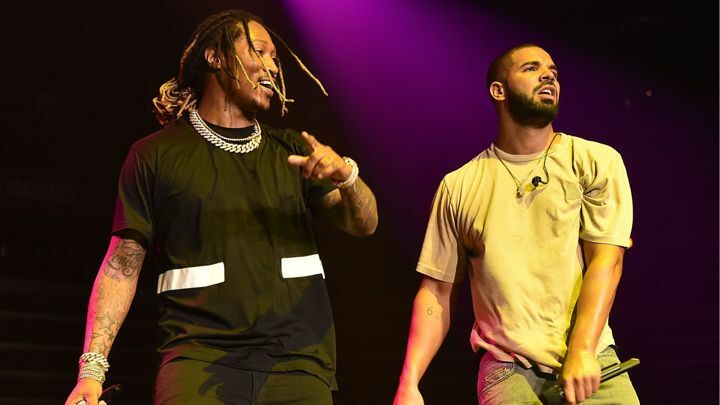 The Summer Sixteen tour co-stars his fellow “Jumpman” Future and will have two back-to-back dates in Toronto during OVO Fest. Chicago, New York, Houston and Los Angeles will also have back-t0-back dates. Other cities on the tour include Boston, Atlanta, Detroit, New Orleans and Oakland. 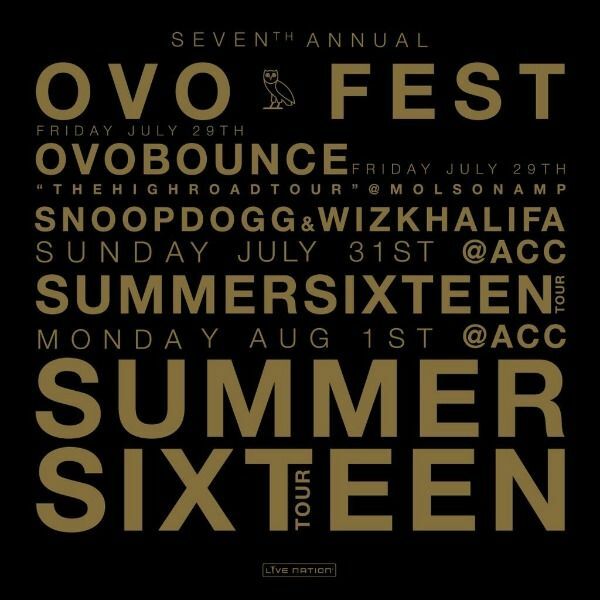 OVO Fest is held during Toronto’s Caribana celebration. The city has supported the festival with grant money in previous years, but did not support it in 2015. Past performers have included Stevie Wonder, Outkast, Jay Z, Kanye West, A$AP Rocky, Snoop Dogg, Rick Ross, Nicki Minaj and many other A-listers. 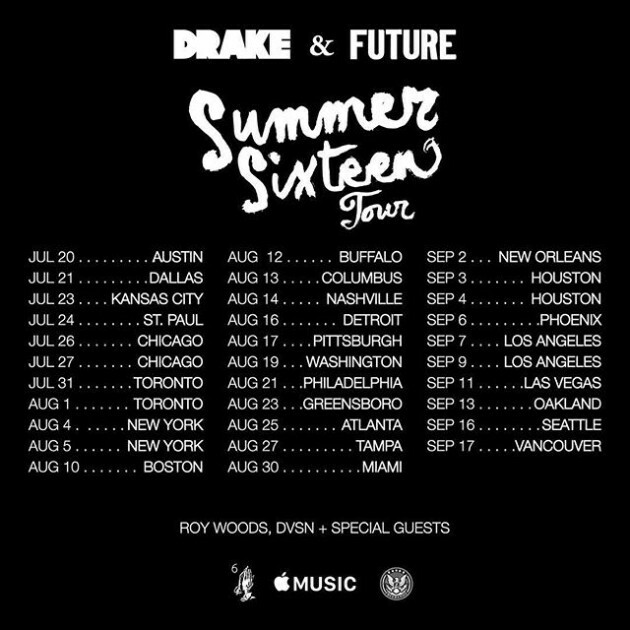 Tickets have not gone on sale yet for OVO Fest. 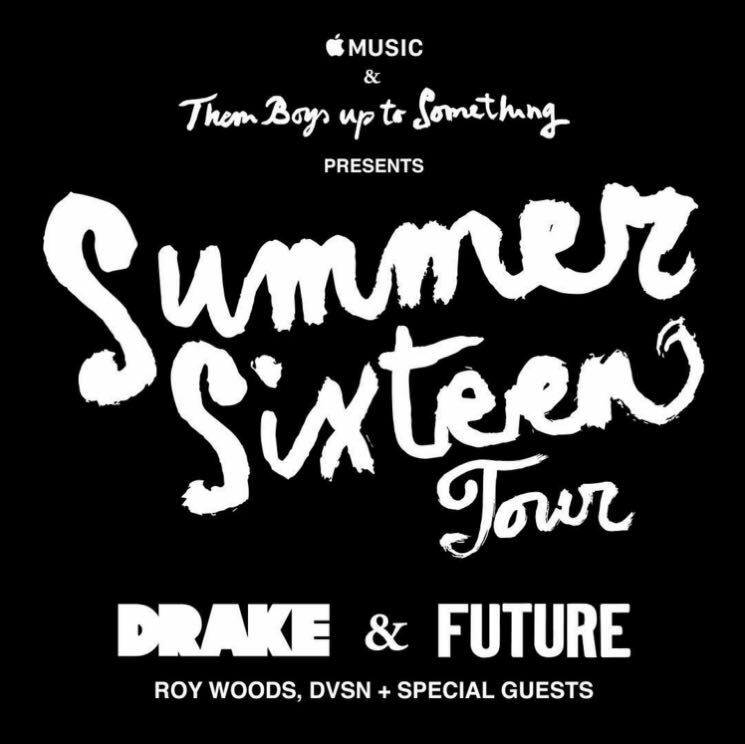 Summer Sixteen tour tickets go on sale Friday, April 29, the same day that Views From The 6 drops.